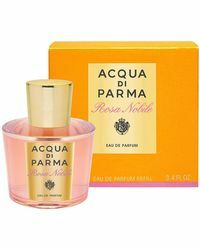 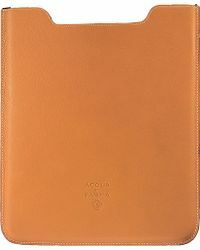 Get things in order with Acqua Di Parma's collection of timeless accessories. 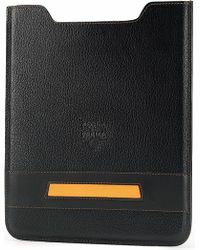 Designed to streamline your life, these high-quality leather cases will make things easier. 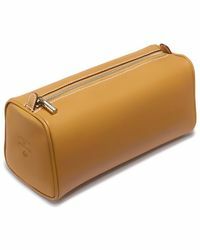 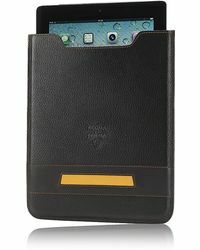 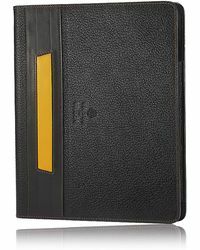 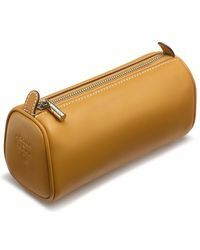 Whether it's storing your iPhone or iPad gadgets in a protective case or organizing your daily cosmetics in one place. 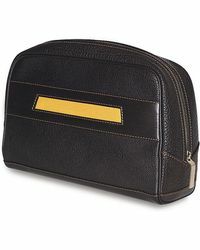 So whether you go for smooth or grained leather, black or tan, you can’t make a bad decision.